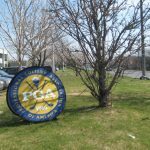 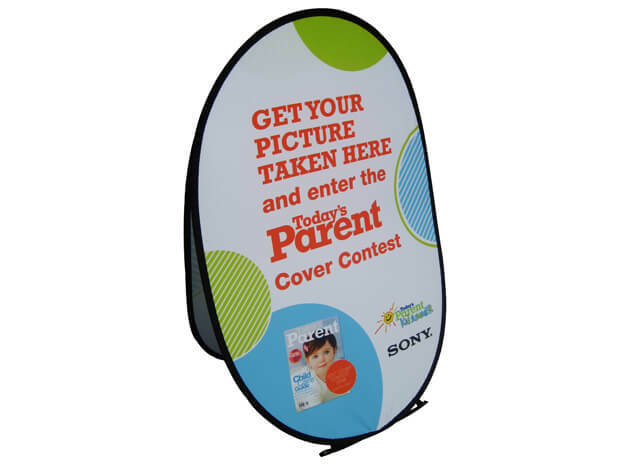 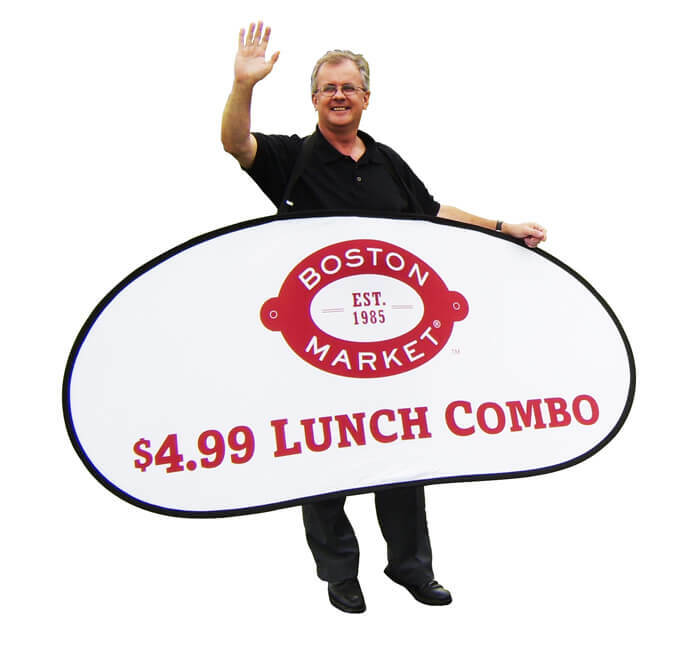 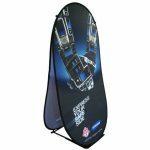 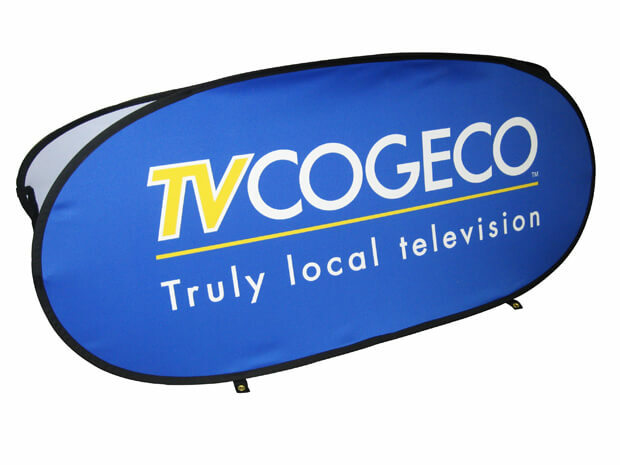 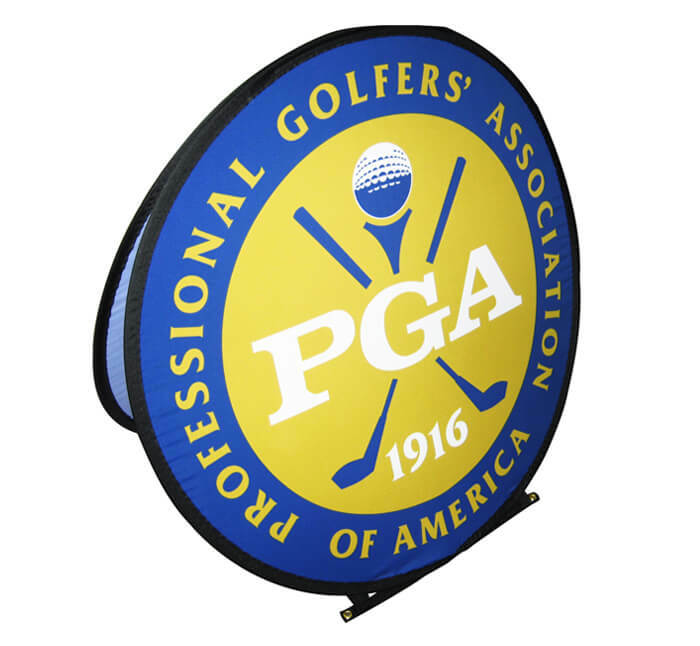 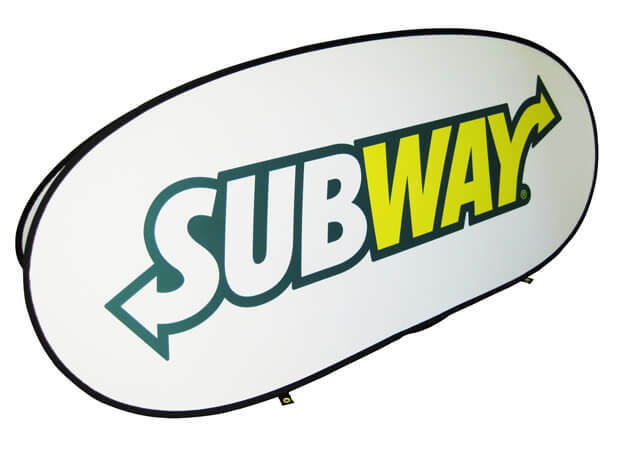 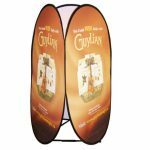 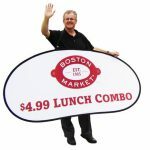 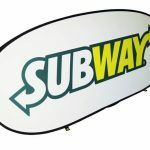 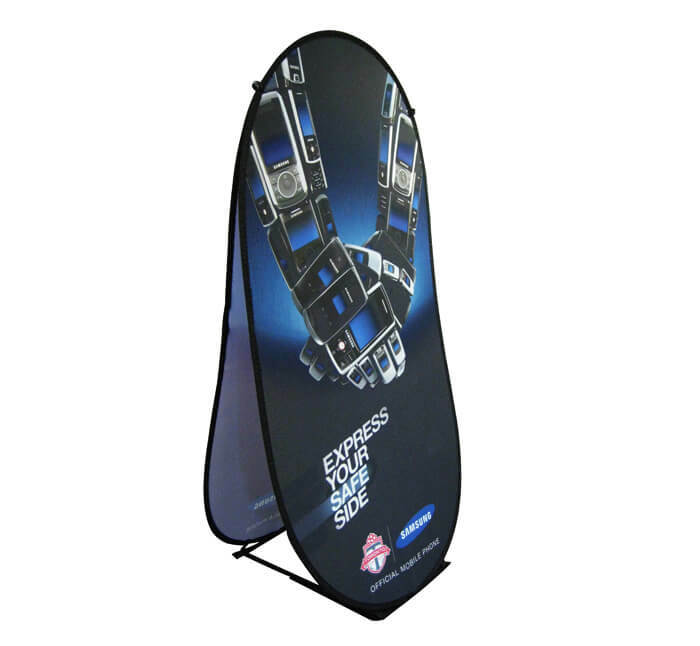 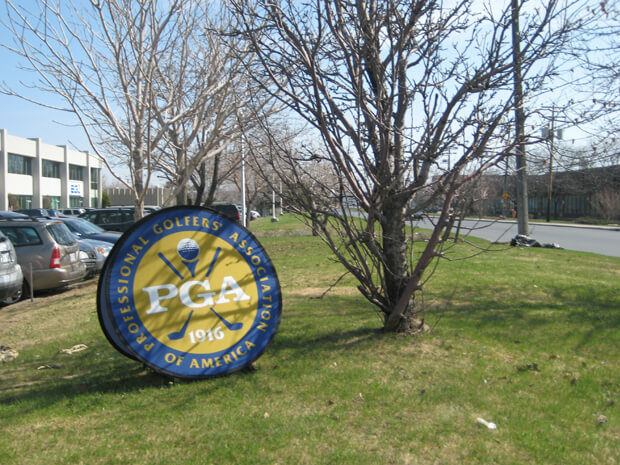 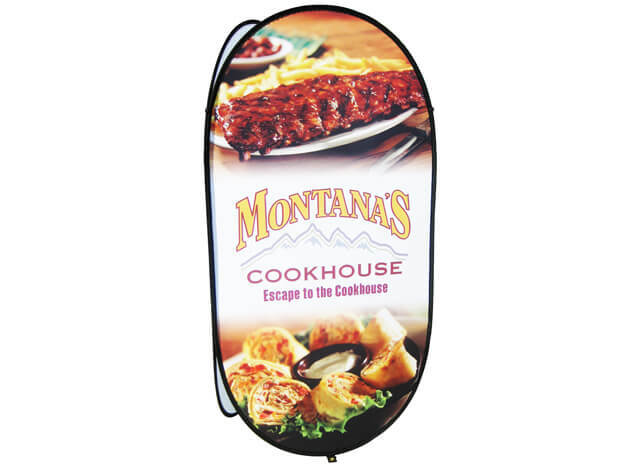 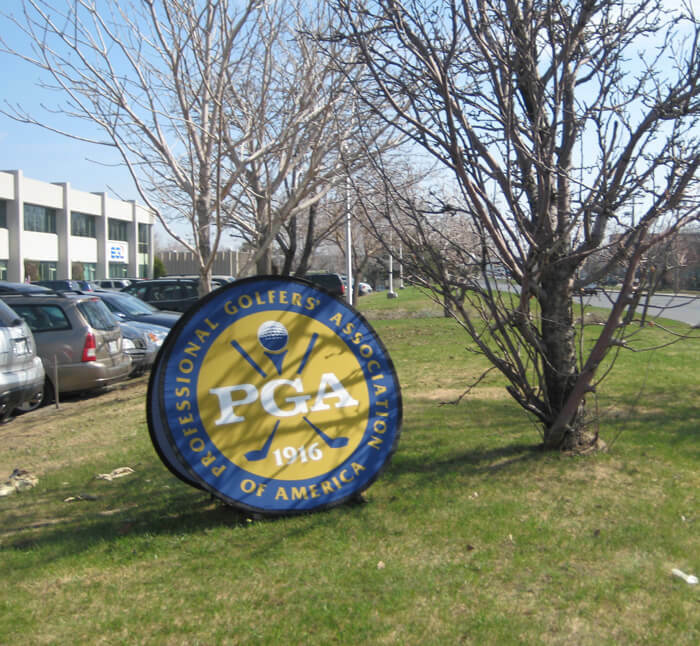 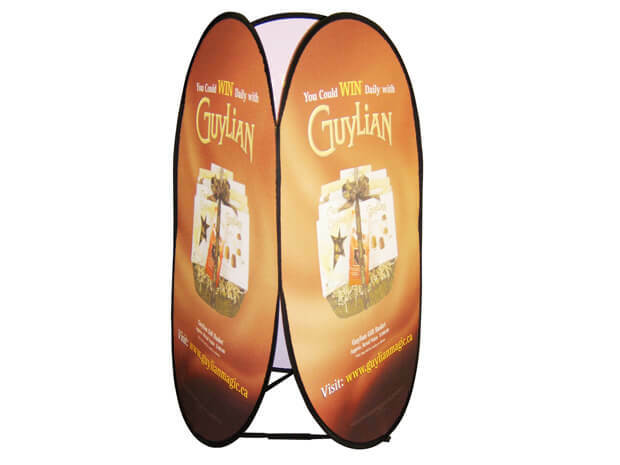 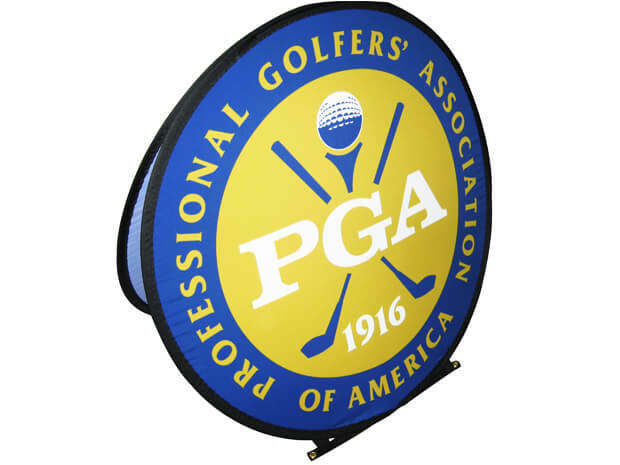 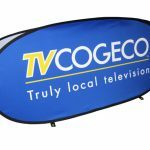 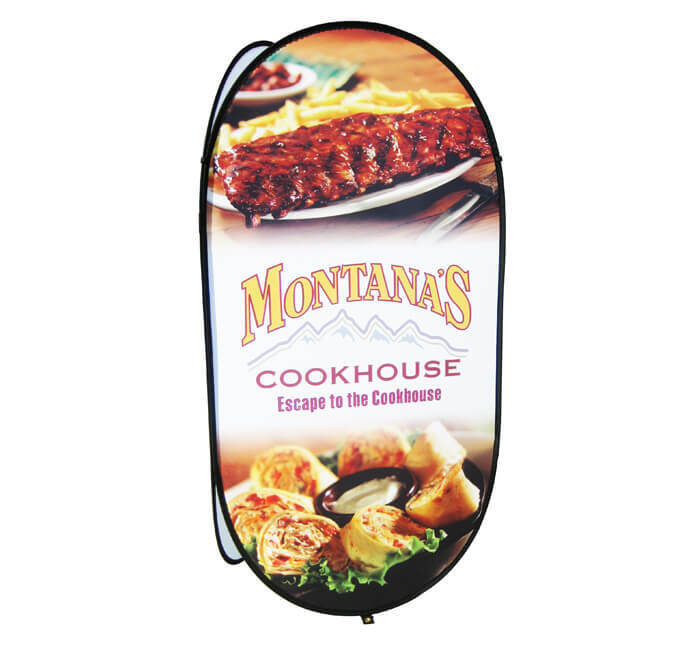 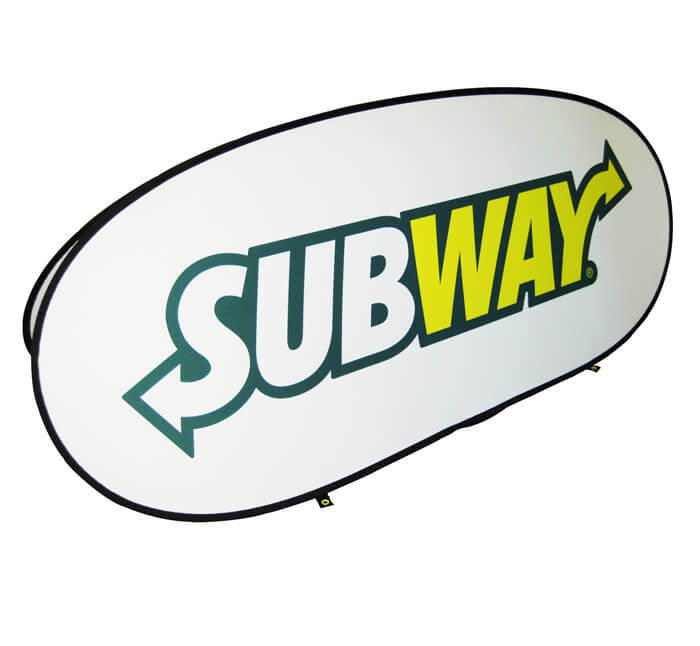 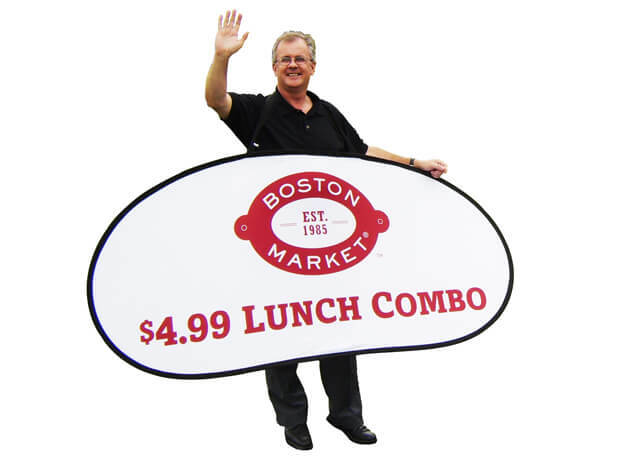 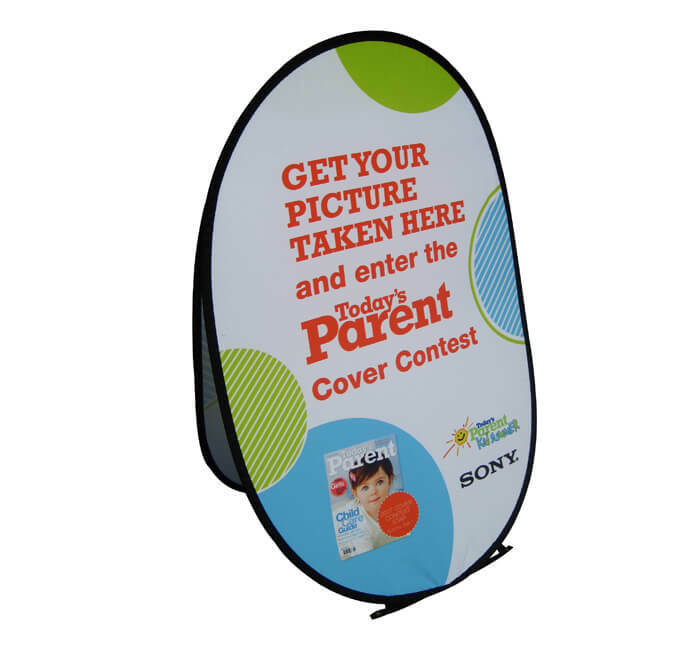 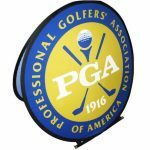 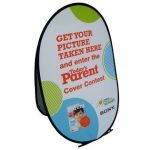 The Flexi Sign is a marketing solution that is ideal for all kinds of events. 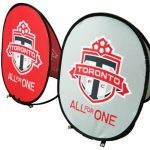 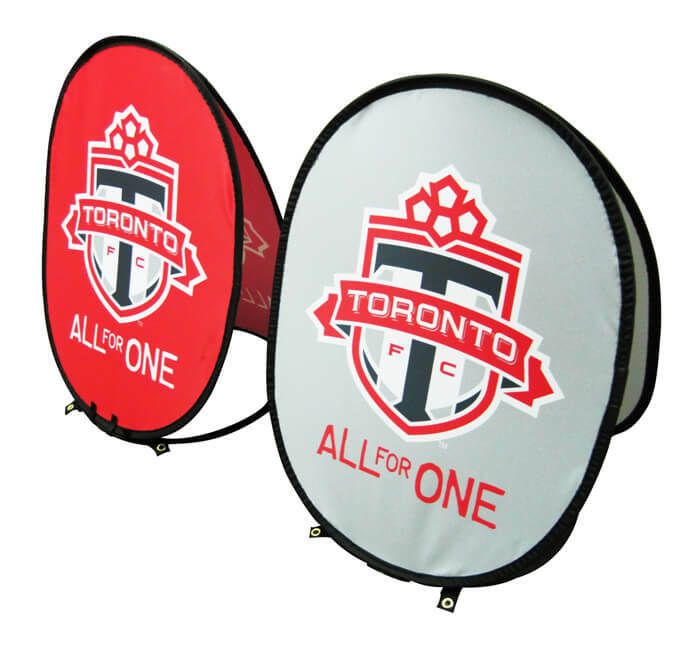 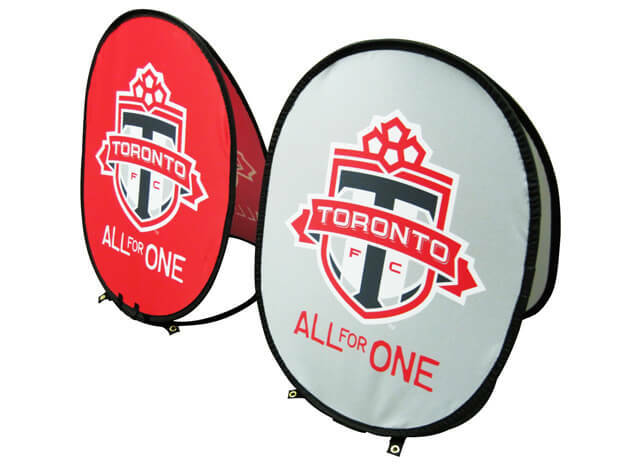 Whether for a sporting competition or a sponsorship activity, its durable fabric makes its suitable for indoor and outdoor use. 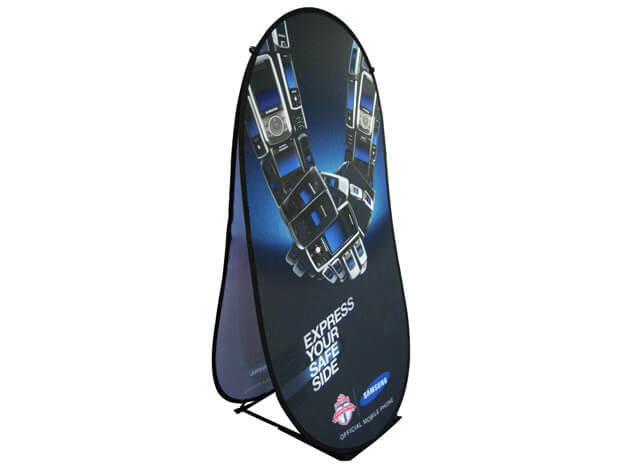 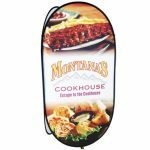 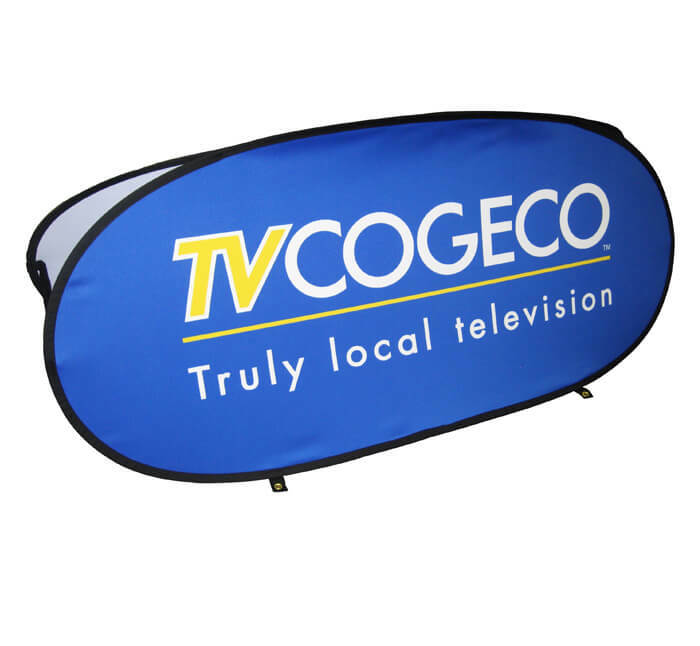 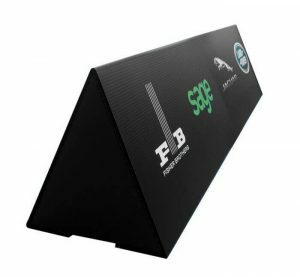 The Flexi Sign sets up instantly – once it is out of its carry bag (included). 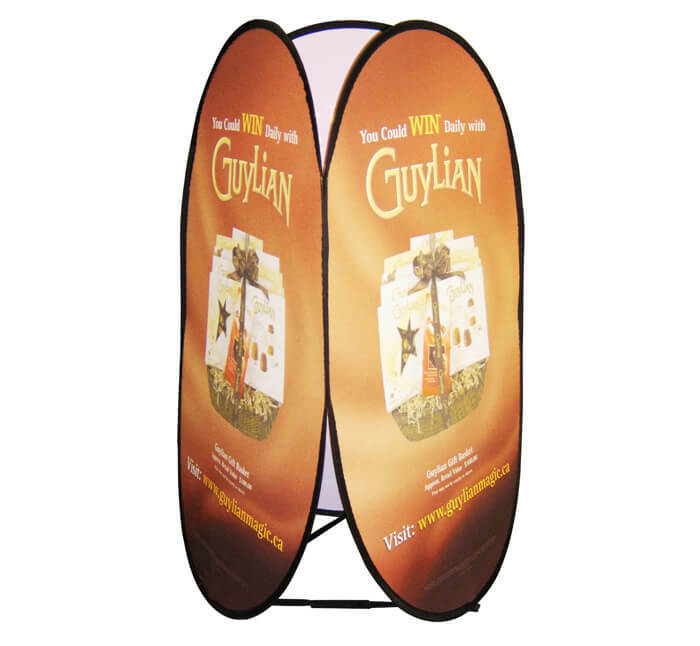 you have two or three rigid panels, depending on the model.